Growing your team can make your customers more loyal and increase your sales --- if you do it right. When you add new people to your team, consider two important factors. You want to quickly get your whole team ready to talk to customers effectively, with a set of best practices to follow. And you want to make sure your system is optimized to take advantage of features that can make your team work better. 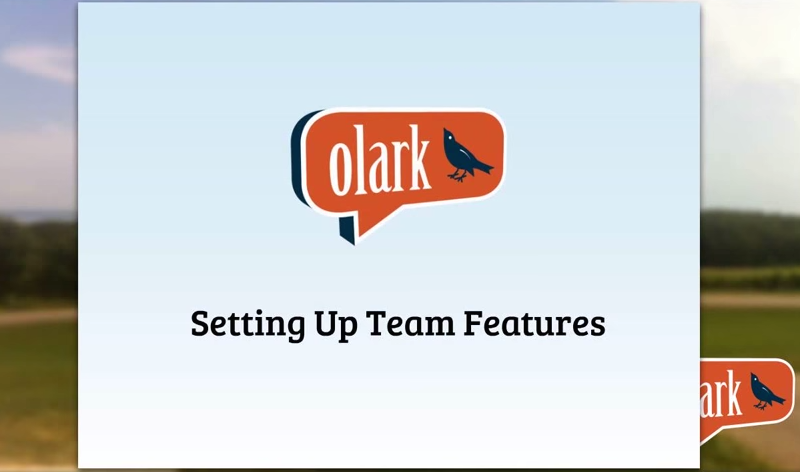 In this presentation from All Hands Support Day, Joe Ellis, a front end engineer at Olark, gives the low-down on setting up Olark team features. Check it out and let us know how you set up your team. After you watch this, you may want to check out a live training. You'll find information and best practices with plenty of room for questions.